And when you try to remove it several times; it keeps reinserting automatically itself again in HTML. Even if you are going to disabling google plusone feature, that script again shown at the same place. People used to ask - "Page speed of my blog is decreasing continuously, tell me something to make blogger blog template load faster without disturbing better user experience." It is the simplest way to load G+ button on the page, but inappropriately it won't work, instead it slow down your page loading time considerably, and hence we are going to remove it from our HTML. 1. First, take a backup of your blog template for the case where something goes wrong. Then open HTML. .. .. .. https://apis.google.com/js/plusone.js.. .. ..
3. 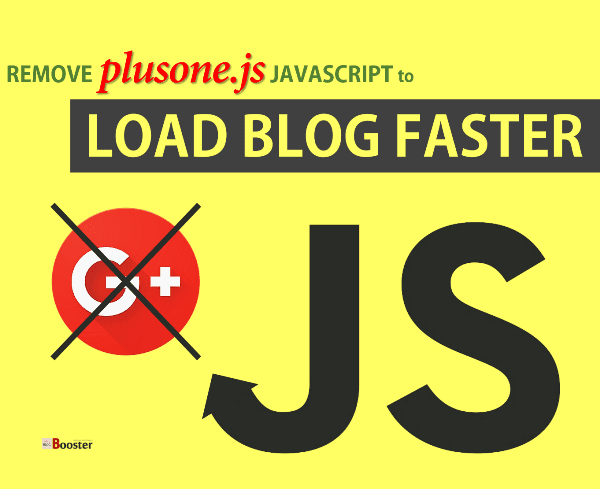 Its the navbar code in blogger that injecting plusone.js script auto into HTML. If you don't want and if you are not using it then you can remove it. And go to next step. Now onwards your web pages will load a bit faster and this is the pretty nice thing for the user visiting your blog. That’s it. Check your speed test. If you know any interesting and effective trick to load blogger page faster than ever, then you can share with us via comment, we would like to feature it on this blog.